How to Apply for a USDA Loan Online: Get Started Today! 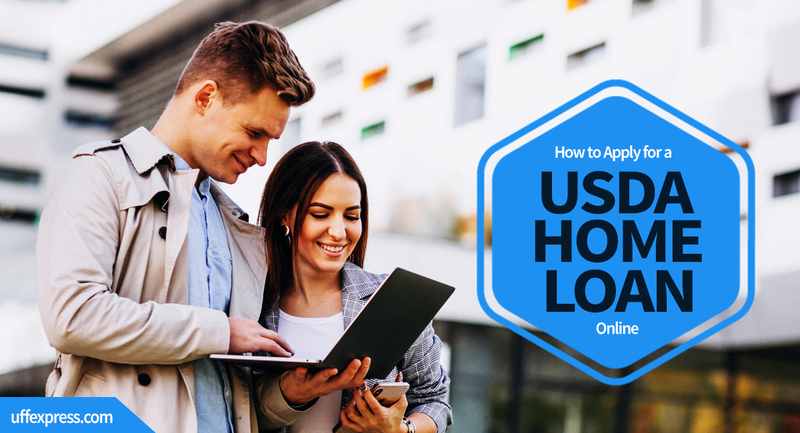 How to Apply for a USDA Loan Online Today! The USDA Loan is one of the best in the country if you can qualify for it. If you’re not 100% sure that a USDA loan is right for you, browse our articles where we explore the benefits of the Rural Housing Loan, the minimum credit score for a USDA Loan, the USDA Loan Limits, and further information on USDA Mortgage Insurance. Once you have a comfortable grasp of the program and believe you’re eligible, then it’s time to apply. How to apply for a USDA home loan is quick, safe and easy and takes around 15 minutes to complete over the phone or online. You can apply for a USDA loan online by clicking our banner below which will take you to a secure site to complete the online application. Once you’re finished, one of our licensed loan officers will review your application, follow up with any questions and get to work to see if you qualify for a USDA loan. Our loan officers average 7 years in the business and 500 closed loans. We understand the USDA guidelines, income restrictions, property eligibility, and benefits. Our experience means that we’ve seen almost every scenario out there, know the common roadblocks that could prevent your loan from closing, and we know how to guide and prepare you. We don’t spend money on national marketing, sponsoring NBA sports arenas or financing fancy high-rise buildings. Instead, our focus is keeping our costs and overhead low, thereby helping our clients keep thousands of dollars in their pockets by passing along lower USDA interest rates and lower closing costs. Then we’ll get to work to see if you qualify for a USDA Loan and will likely have an update for you in a matter of hours. We also offer a secure portal to upload documents needed to apply for a USDA loan! Read our reviews at the bottom of the United Fidelity Funding homepageor find our profile on Zillow or LendingTree. You’ll see we have 5-star ratings everywhere. Ultimately, this speaks to our level of service, how we educate our clients and always operate with you in mind. Low Interest Rates – a USDA loan typically has lower rates than the traditional Conventional mortgage, often saving you money on your monthly payment. Lower Mortgage Insurance – the USDA loan bases their mortgage insurance on the loan amount (.35%), whereas Conventional loans base it on credit score and down payment percentage. The MIP on an FHA loan runs .85% a year, which means the USDA loan offers more savings compared to other programs. Apply Online to See if You Qualify for a USDA Loan Today! At United Fidelity Funding, we offer an unusual blend of experienced USDA loan professionals along with ultra-competitive rates and astonishingly low fees. Apply for a USDA Loan online with us and get started on your path to buying a house.